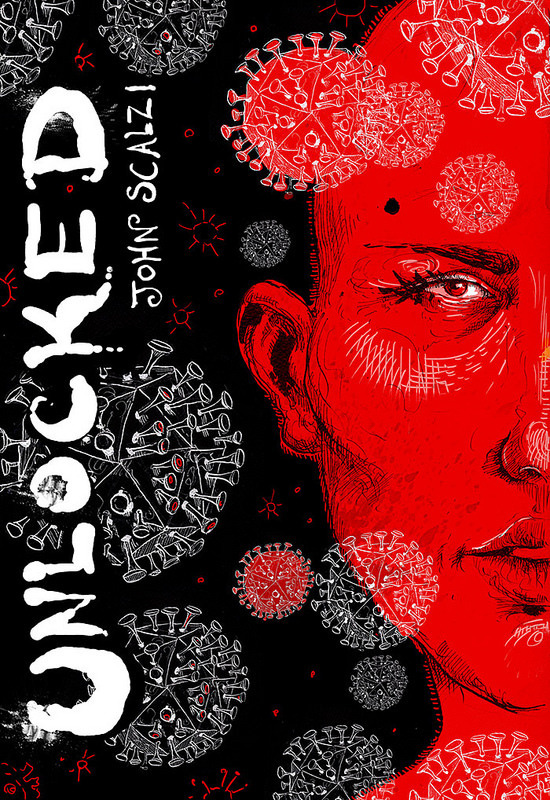 Here is Molly’s cover art for Subterranean Press’s limited edition of John Scalzi’s novella, Unlocked. Only 1,500 signed & numbered copies are being produced. Preorder yours here. This entry was posted in Uncategorized on June 2, 2014 by 7548pwpadmin.